after video evidence nailed him. appeal against the ruling if he deems so. all NPFL match venues for the next 10 matches. 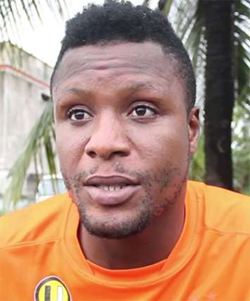 Heartland player Ebele Obi. 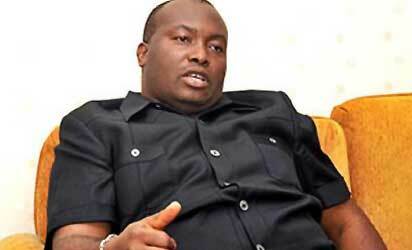 “The fabled billionaire is expected to offer a letter of apology & an undertaking to be a good ambassador of the NPFL. services other than those sanctioned by the LMC from all NPFL match venues henceforth. a probationary period till the end of the season. decision if he objects the ruling,” the statement concluded.